Funeral Fund Blog: How three little girls with cancer are inspiring thousands with their message of hope. 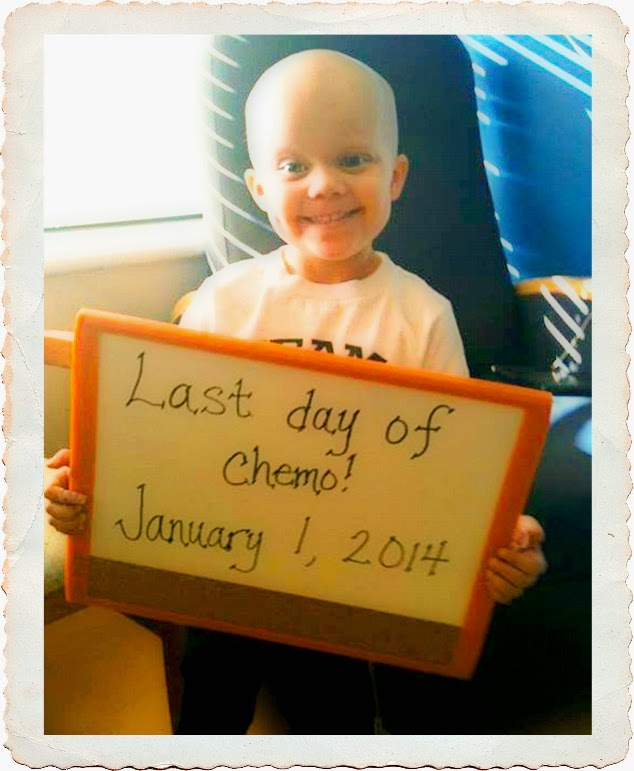 How three little girls with cancer are inspiring thousands with their message of hope. Rylie, Rheann and Ainsley have two things in common. They are all from Oklahoma are all fighting childhood cancers. Local photographer Lora Scantling photographed the girls to raise awareness. Prints are being sold to raise funds for the hospital that treated the children. 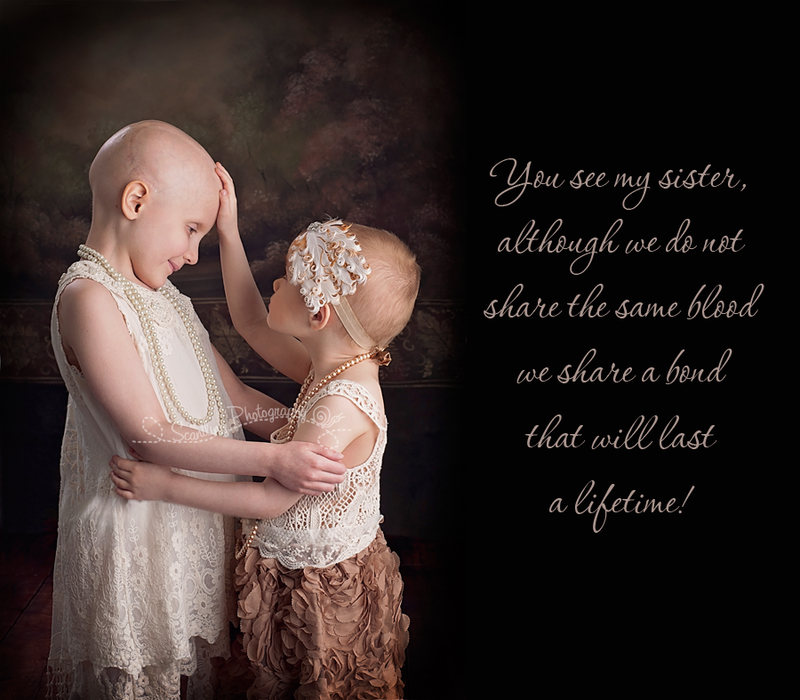 Photographer Lora Scantling has captured a series of emotional photos of three young girls fighting cancer in order to raise awareness when it comes to this horrible disease that also affects children. There is a dark statistic which says that more than 13,000 children below 19 years old are diagnosed with cancer in the United States every year. This sad information comes from the American Childhood Cancer Organization, yet a lot of people seem to be unaware that kids can be affected by this deadly disease. Photographer Lora Scantling decided to create a campaign that would raise awareness regarding childhood cancer using her photography skills. 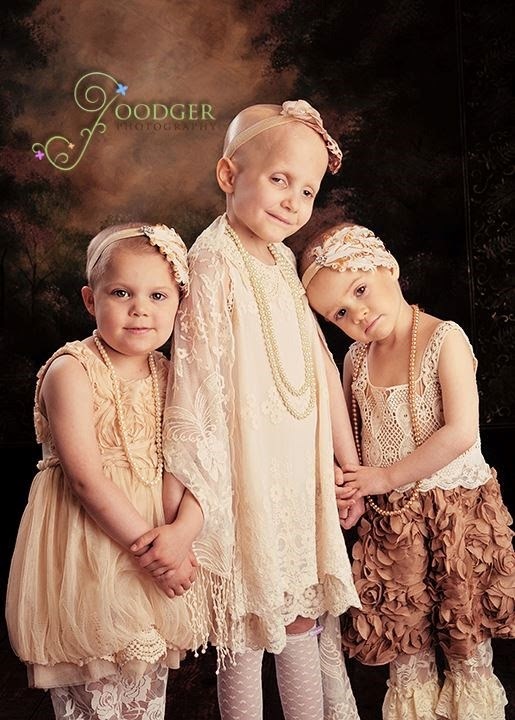 Goodger Photography, Penelope’s Children Boutique, and PJ’s Boutique have all come to help Scantling Photography and together have created a touching photo series consisting of portraits of three young girls battling cancer. Cancer is no stranger to the Oklahoma-based photographer as her stepfather has been fighting this disease for months. Stage-four lung cancer is affecting her dad, while one of her friends has recently lost her one-year-old child to leukemia. Raising awareness against cancer should not be very difficult, but many people are not aware of how often cancer strikes children. Giving a face to this horrid disease by photographing these beautiful little girls will hopefully increase donations for research. 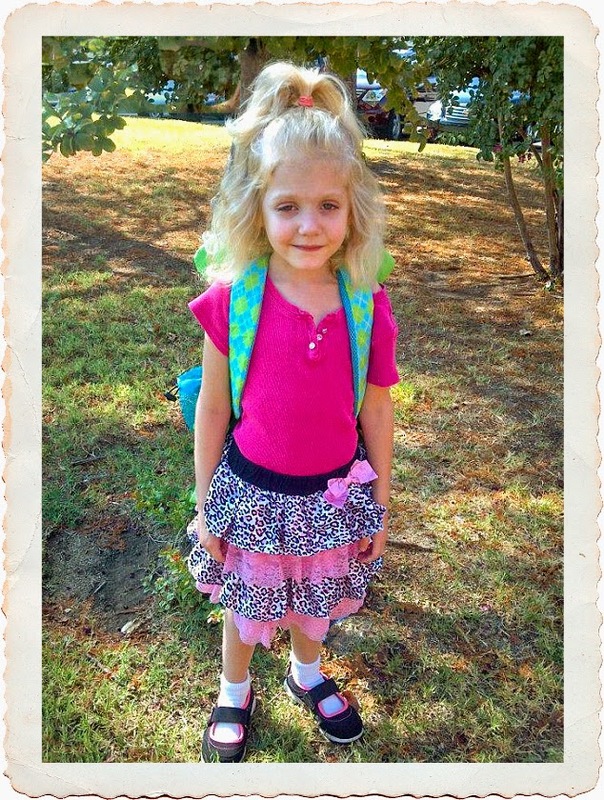 Rylie before her cancer diagnosis. Rheann before her cancer diagnosis. 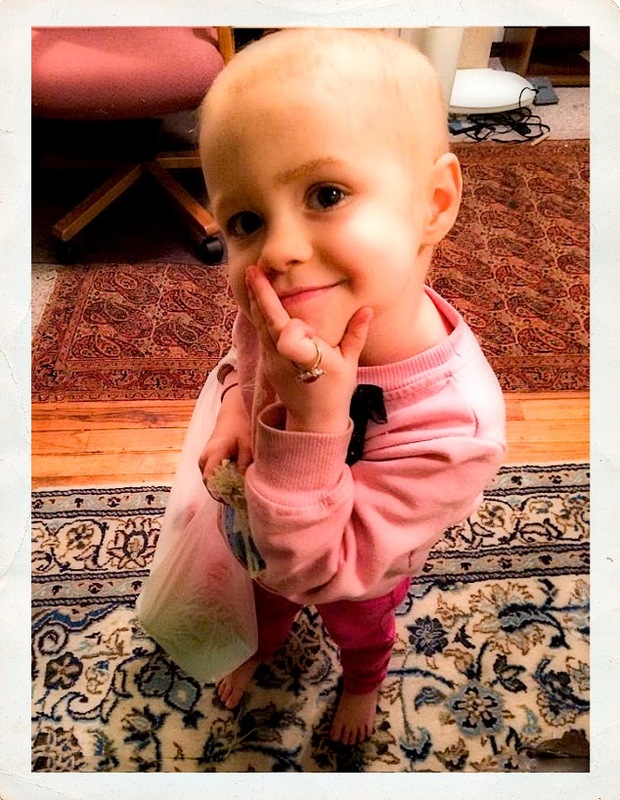 Ainsley before her cancer diagnosis. 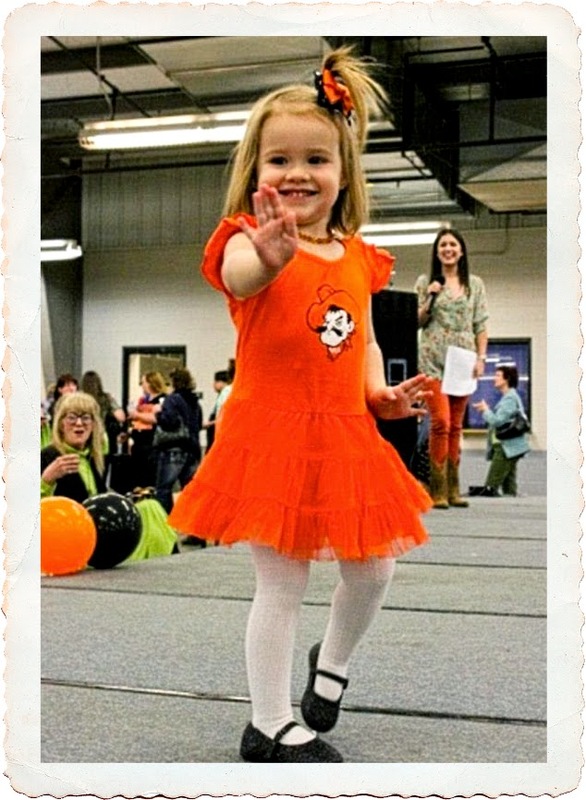 Rylie, Rheann, and Ainsley: three young girls fighting cancer. 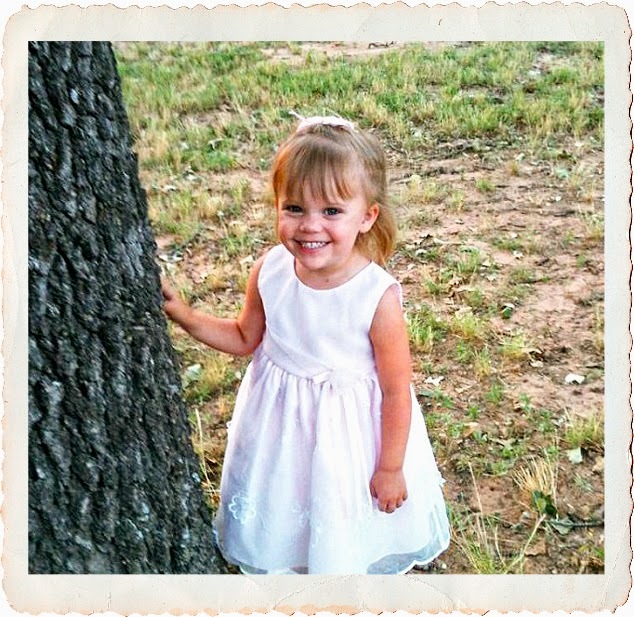 Rylie is age 3 and she has just managed to win the fight against stage-five kidney cancer. Ainsley is 4 years old and her leukemia is in remission, while Rheann is a 6-year-old girl who is fighting against brain cancer. The image series shows the girls wearing vintage outfits coming from Penelope’s Children Boutique, and PJ’s Boutique, two local shops. Although the girls had never met prior to the photo shoot, they bonded together in an instant. As a result of this photo shoot, their parents have become friends and are constantly checking to see how their angels are doing in the fight against cancer. 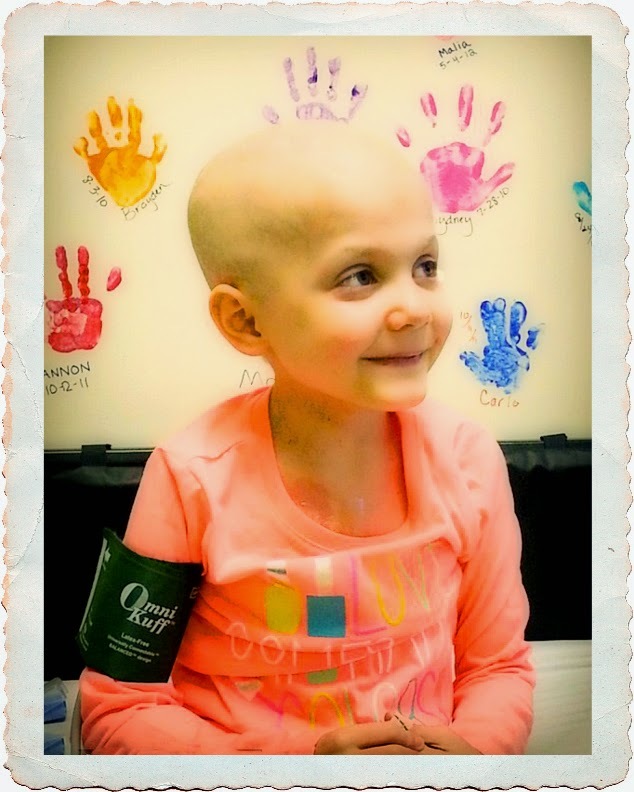 Riley, on her last day of chemotherapy. Ainsley at home. Her cancer is in remission. Strength comes in knowing that you are not alone. The emotional photos also feature messages to the people, one of them reminding us that “sometimes strength comes in knowing that you are not alone”. It is important to have someone beside you when battling an illness, but if you are alone, just remember that there are others who would like to help and you simply have to show them how they can help. The reaction to the original pictures was so positive that the photographer and families involved have agreed to turn them into prints, which will be sold for charity. The prints will start in price at $34.95 and proceeds will be divided between the families to help with the girls' medical costs, and a portion will be donated to the Jimmy Everest Center Oklahoma University Children's Hospital, which has helped with their treatment. Wipe your tears and seek out more information about the three young girls fighting cancer at Lora Scantling’s official website. You can order a print and donate to cancer research for children.